Despite the uncertainties surrounding Brexit, Facebook is opening a new London office that will allow it to create 800 new UK jobs in 2018. By the end of next year about 2,300 people will work for the social media company in the UK. The London office will be Facebook's biggest engineering hub outside the US. The new London office will also be home to an exciting three-month programme for tech start-ups to accelerate their development. It will also be home to LDN_LAB, a scheme under which tech startups will be invited to take part in three-month programmes designed to help accelerate their development. Facebook will be looking for an initial five to six startups to join the first programme with applications starting on Monday. The company’s engineering, product and other experts will give their time to support a planned 20 startups next year.
" 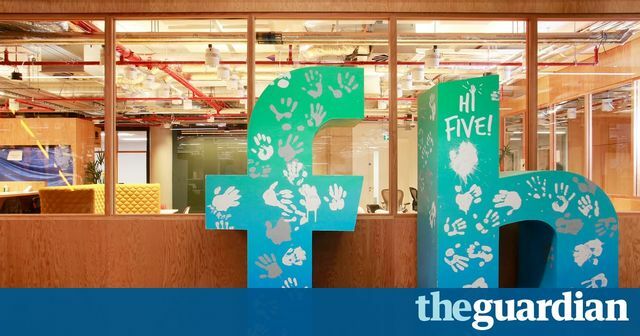 #Facebook's new #London office brings 800 jobs to the capital"
"The #Tech giant’s new building will focus on #Engineering, and will also house LDN–LAB, a new scheme to nurture #UK #TechStartups"